Home > DVC Information > Introduction to DVC > Are DVC Members allowed to rent out their points? What if you decide to skip a Disney vacation one year and go elsewhere? What if you book a shorter stay? Well, you don’t have to lock yourself into every Disney vacation. Those excess points can be “rented” out. 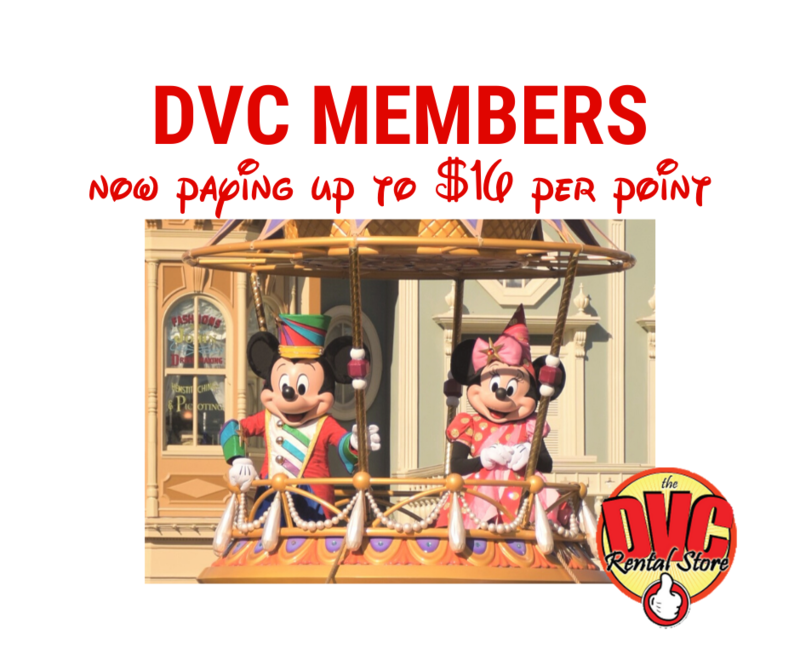 DVC Members who don’t plan on using all their points before they expire may choose to make the points available to someone else via a rental agreement – either direct with another individual or using a “points broker”. 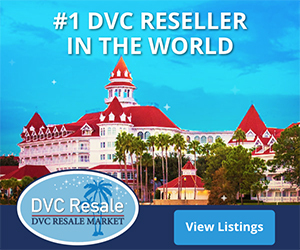 The DVC Member gets cash for points that would otherwise be lost, and the renter has the chance to stay at a DVC resort for far less than booking direct from Disney.